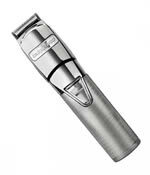 Heavy-duty trimmer with powerful motor that delivers outstanding cutting performance. 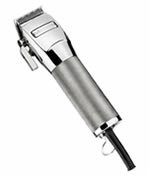 The Babyliss Pro Super Motor Trimmer boasts a brushless, high-torque motor and precision-engineered Japanese steel blades with a super sharp V cutting angle. These combine to deliver a sustained and powerful performance. 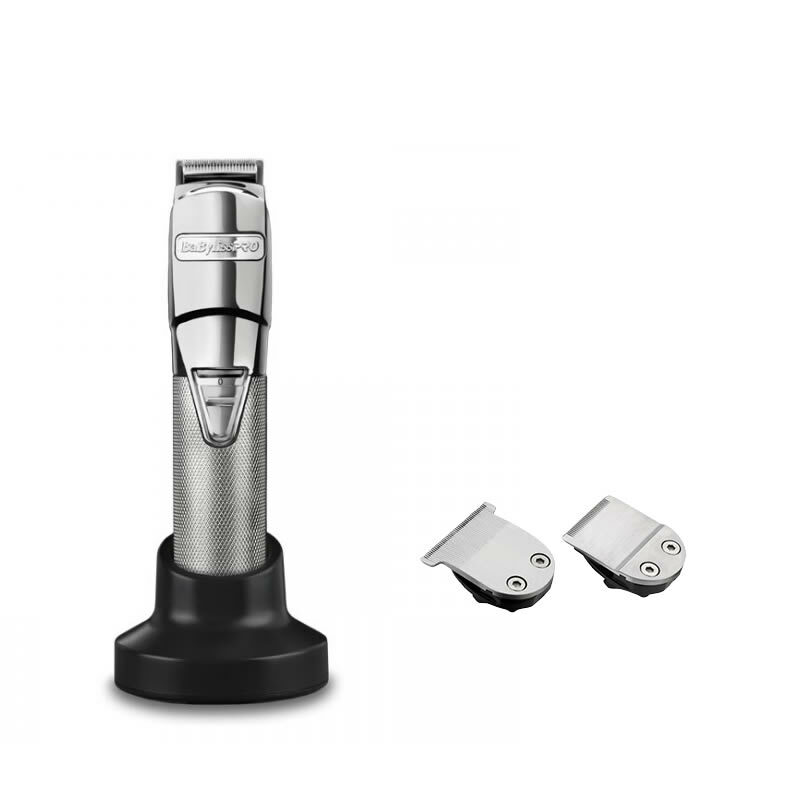 The trimmer is supplied with interchangeable 30 mm and 40 mm zero gap adjustable cutting blades. This attractive and powerful tool comes in a robust all-metal housing that contains a lithium battery for impressive sustained performance. It has been ergonomically designed to be perfectly balanced for superior handling. It comes supplied with 6-mm and 10-mm comb guides and a charging and storage stand, as well as a high power cord allowing for corded or cordless work. It also includes oil and cleaning brush. £73.44 (inc. VAT) Why no VAT? We're a trade wholesaler and quote our prices without VAT to help our VAT-registered customers understand the true cost of a purchase. 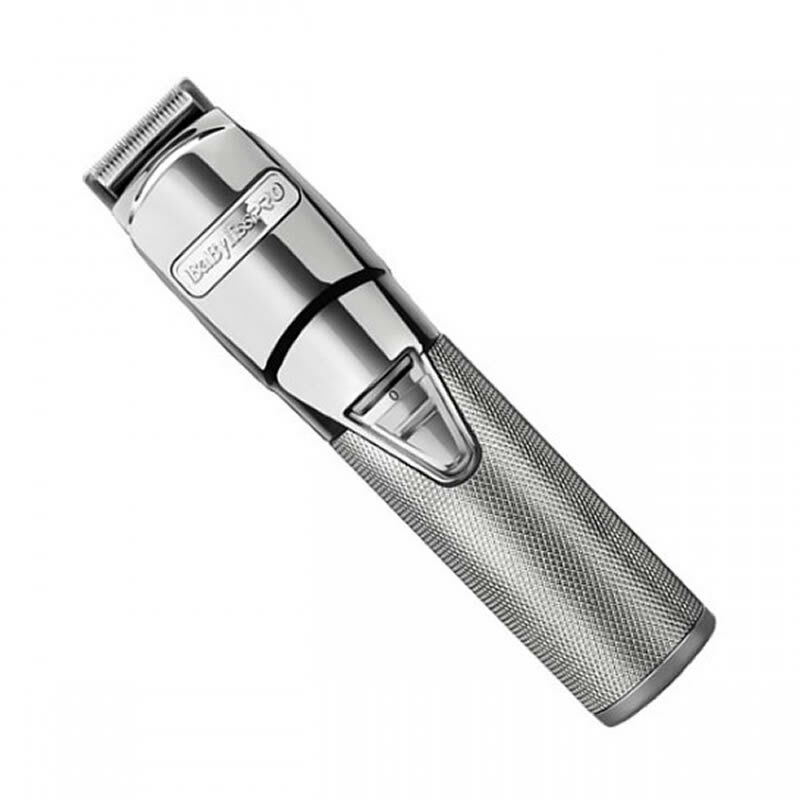 Heavy-duty clipper with precision engineered Japanese steel blades that looks as good as it cuts. It features a 5-position adjustable taper lever and 6 comb guides for cutting grades 1-6. Also, features 3m cord and supplied with oil and cleaning brush.